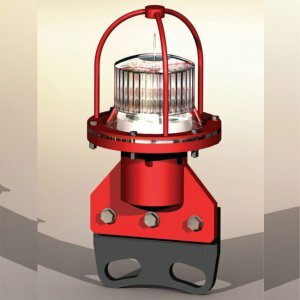 Focal plane height 3000 mm approx. 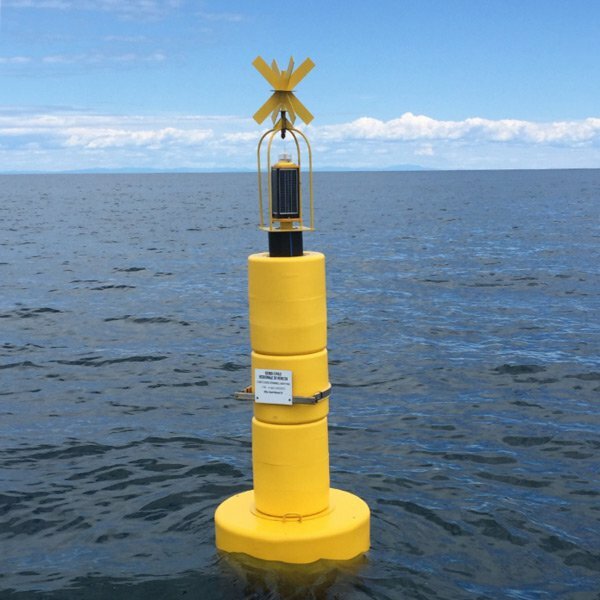 Categories: Aids to Navigations, Light and Marker buoys. 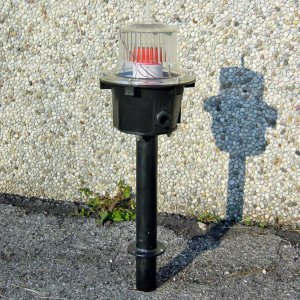 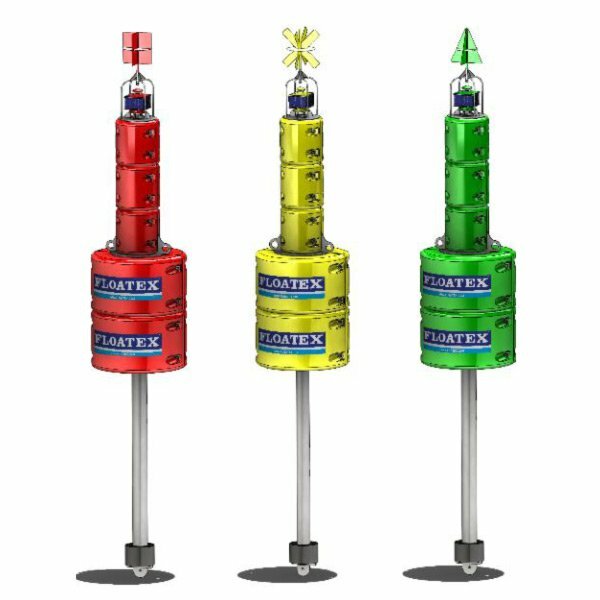 The light weight buoys "BL" series have been designed to ensure a greater visibility of the buoy, especially where cardinal signals are required. 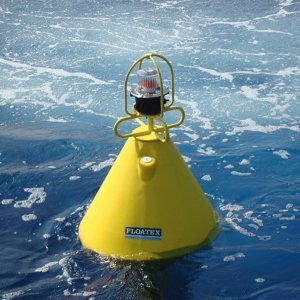 The buoy is composed by a floating module at sea level made in high strength virgin polyethylene, completely recyclable and filled with closed cell polyurethane foam to ensure unsinkability also in bad sea conditions or in case of small accidents. 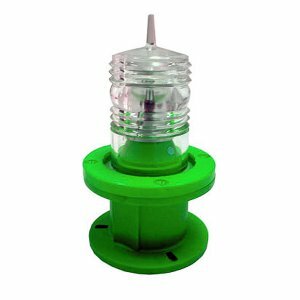 The colour pigment is placed to the virgin polyethylene during molding process; this ensures a greater life of the colour and a big help to the environment as it never requires painting and so no toxic dispersions in the water. 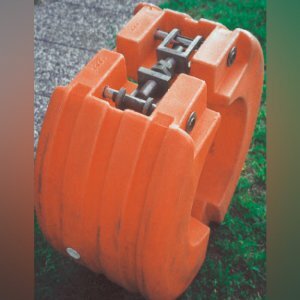 We have designed several possibilities in diameter from 1200mm till 2200mm giving to our clients a full range of choose in base of their necessity. 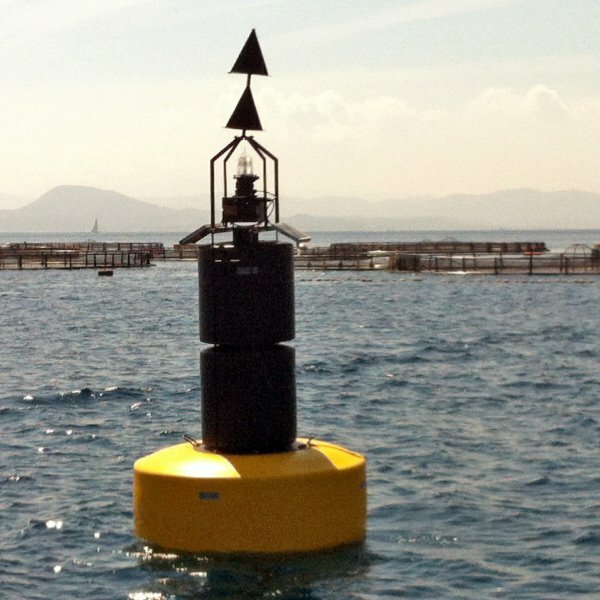 A big Day Mark is installed on the top of the floating module. 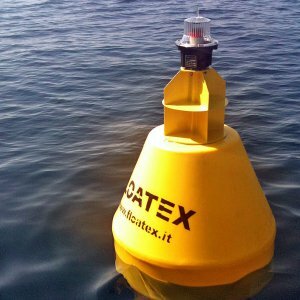 This is the main purpose of these kind of buoys as this special day mark ensure a greater visibility of the buoy and, as well, the possibility to make cardinal signals thanks to its interchangeable construction. 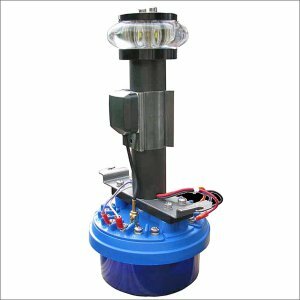 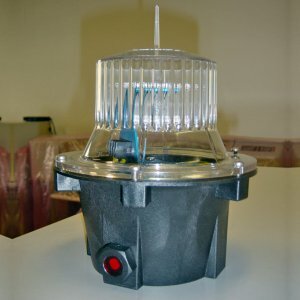 These series of buoys generally arrive with self powered marine lantern. 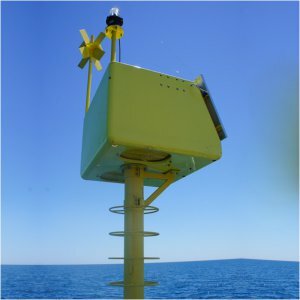 The designed focal plane of buoys is 3000mm. 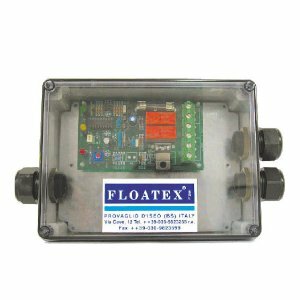 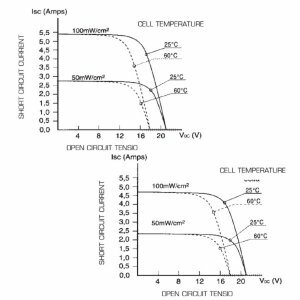 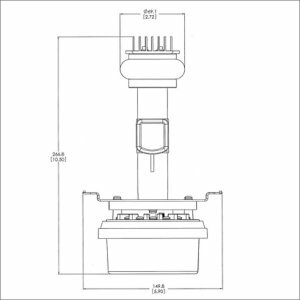 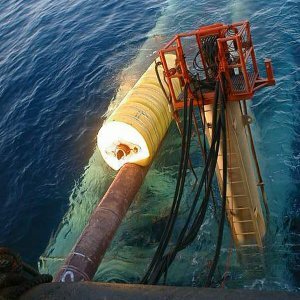 Floatex "BL" series have been designed to work also in open sea conditions with high water depths. 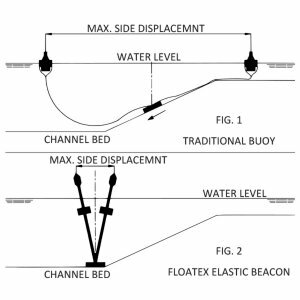 To facilitate lifting and mooring operations two lifting eyes are installed on the top of the floating module and one mooring eye on the bottom of the buoy.